This lovely couple just celebrated 17 years of marriage. SEVENTEEN. And they are in love as ever. Sergiy is great at making Olena laugh and he melts when she looks at him. It was my absolute joy and pleasure to capture their beautiful relationship by taking their photos in and around Inglewood while almost getting locked out in the parking lot of the Inglewood Bird Sanctuary! 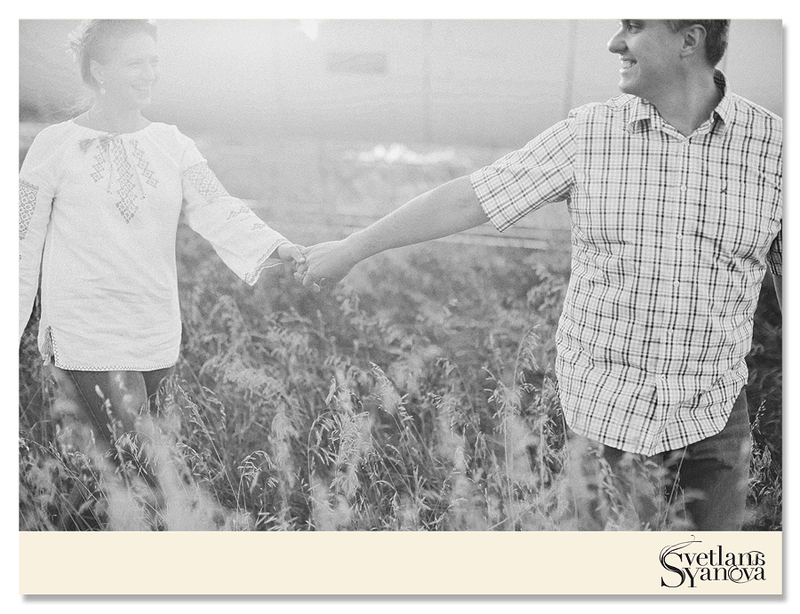 Everything was an adventure during their session, lots of laughing and smiles, I adore these two!